The Naim Super Lumina Interconnects were developed specifically for use with Naim's flagship amplification systems so it can reach its true potential. 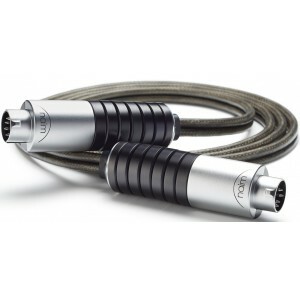 Speaker cable also available. Earn 1629 loyalty points when you order this item. 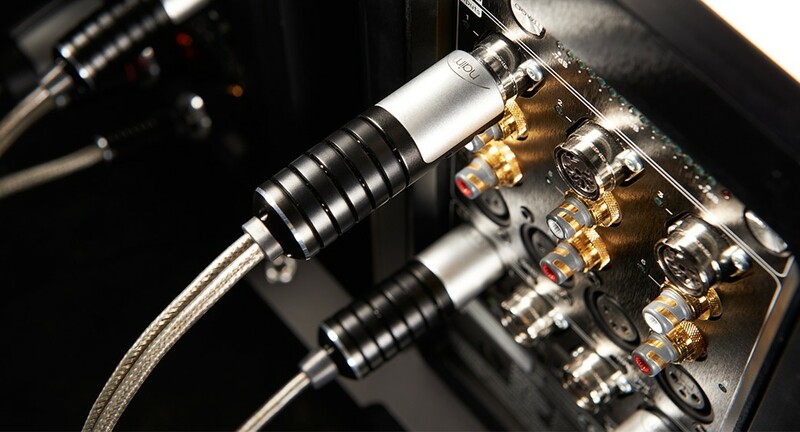 During the development of Statement, our flagship amplification system, our engineers realised that they would need to design a whole new range of high-performance cables for it to reach its true potential. The Super Lumina interconnects incorporates advanced Air-PLUG technology designed as a decoupling device to minimise microphonic interference and to preserve the fidelity of the audio signal. Multiple individual aluminium rings form the rear of the connector and are screwed together to form an articulating section preventing unwanted energy. 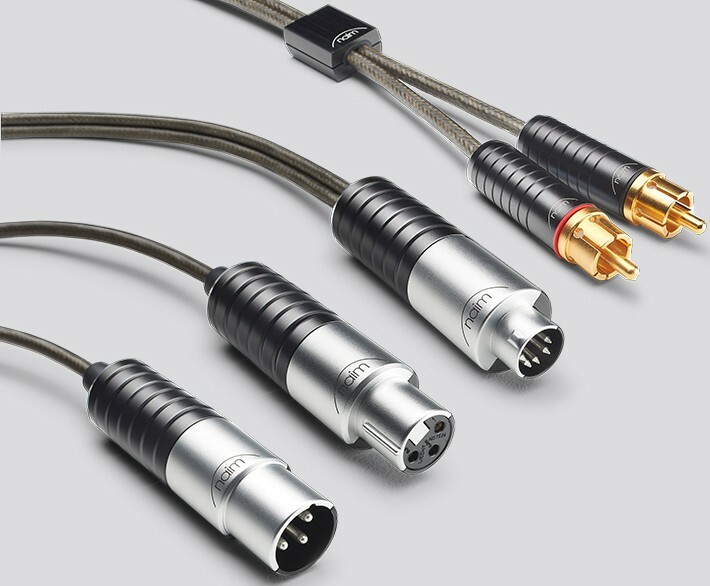 The connector pins on DIN terminated cables also float within their sockets, extending the decoupling effect to the signal's entry point. The fundamental cable design consists of several individually-insulated multi-strand silver-plated copper conductors of varying diameters enclosed in a tin-plated copper shield.